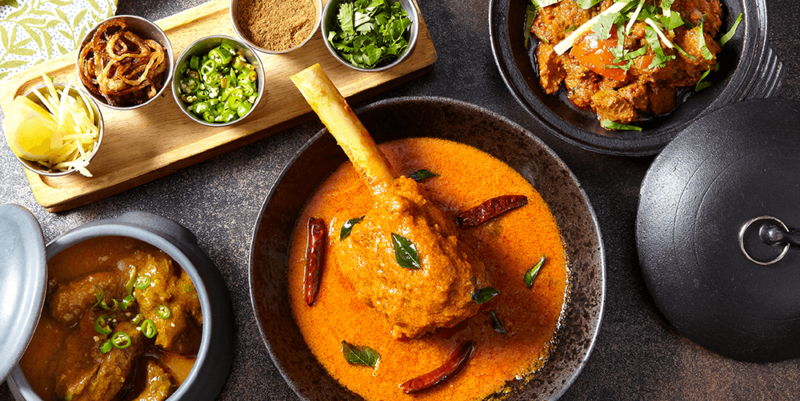 Zouk offers Pakistani and Indian authentic cuisine served in modern, comfortable surroundings, meaning you can indulge in the most delicious food around, while relaxing with friends and family. 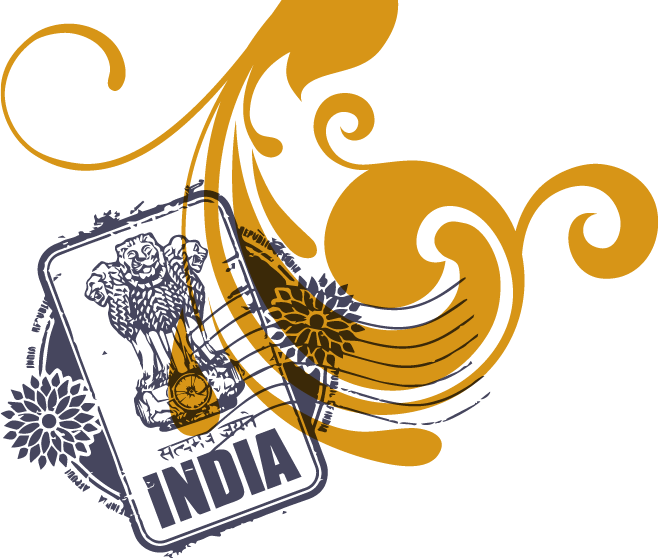 Book an amazing experience in the heart of the city. At Zouk, we love to share our passion for great food. Whether you’re a beginner or dab-hand to the kitchen, you’re sure to pick up plently of ideas and inspiration at out half day Cookery School courses. 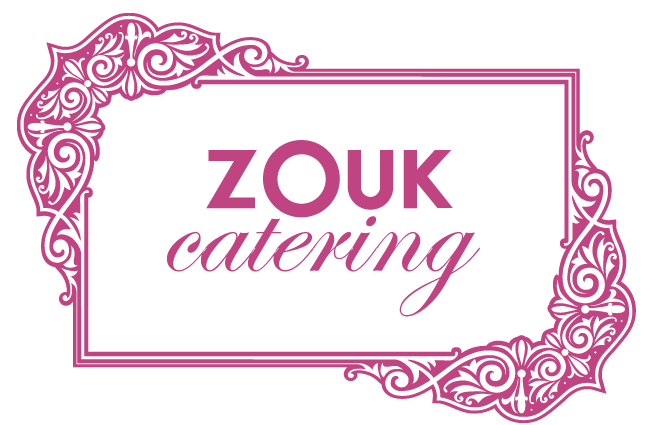 Whatever the occasion, whether it’s a special anniversary, wedding, big birthday, garden party or just something worth celebrating in style, why not let Zouk do the catering for you?